National Security Inspectorate and maintain their high standards to this day. In 1961 Mr Richard Hewes began a career in the security industry. By 1975 he had founded a business trading as R Hewes Locks & Safes in South Woodham Ferrers. In 1988 Hewes Security had grown considerably and was listed by the Essex Police Force and then became NACOSS approved installers of Intruder Alarms. To this date, the team here at Hewes Security are still dedicated to the job in hand. We now offer more services than ever before to secure your home or business. In 1983 Mr Hewes qualified as a Master Locksmith. In 1984 he moved to larger premises in Chelmsford, and since then, work carried out included the installation of Alarms, the name was then changed to Hewes Security. In December 1993 Hewes Security were pleased to announce they had been awarded the much coveted ISO 9002 Quality Assurance Certificate. 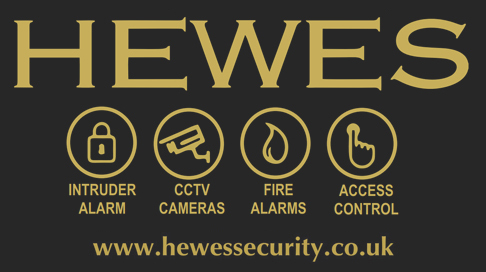 Hewes Security offer its services throughout the South East including Essex, London, Hert-fordshire, Suffolk, Kent and Middlesex. Also as a member of NASIC (Nationwide Association of Installation Companies) we can offer our services throughout the United Kingdom. For more information, simply contact our team.